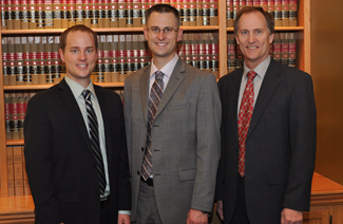 Founded in 1950, Loberg Law Office has been serving Wisconsin and Minnesota for nearly sixty years. 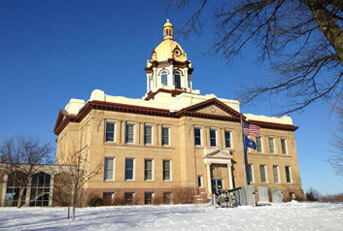 Robert L. Loberg, owner of Loberg Law Office, joined the late Kenneth L. Swanson in 1978. Mr. Swanson and Mr. Loberg were partners until Mr. Swanson’s death in 1981. As partners, Mr. Swanson and Mr. Loberg developed a reputation of hard work, compassionate and personal representation, and prompt service. Although the firm has seen several changes since the date of its founding, the core principles remain the same. The attorneys at Loberg Law Office focus their attention on the needs of their clients and work to protect each client’s best interests. Through the firm’s many years of service, its attorneys have established respectful relationships with judges and colleagues. 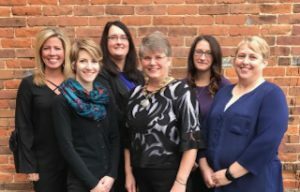 The attorneys at Loberg Law Office have earned credibility within the legal community and their interconnection offers a benefit to their clients as it is often a major component of effective resolution.